Ships today if you order in the next 11 hours 45 minutes. 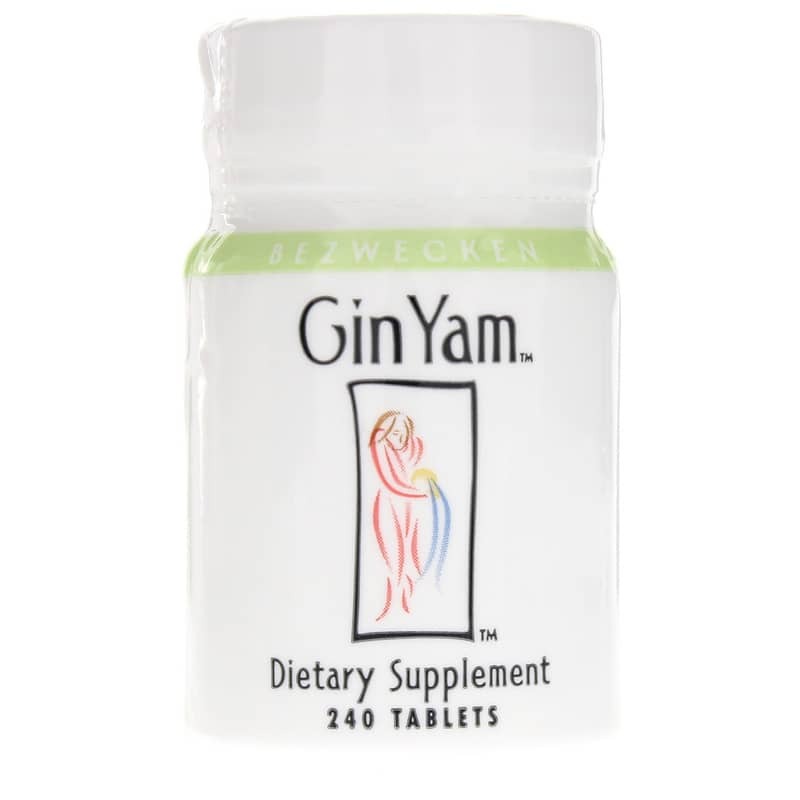 Gin Yam from Bezwecken provides DHEA and is intended to support an increase in energy. DHEA is a substance that the body naturally produces, but production of DHEA generally decreases with age. 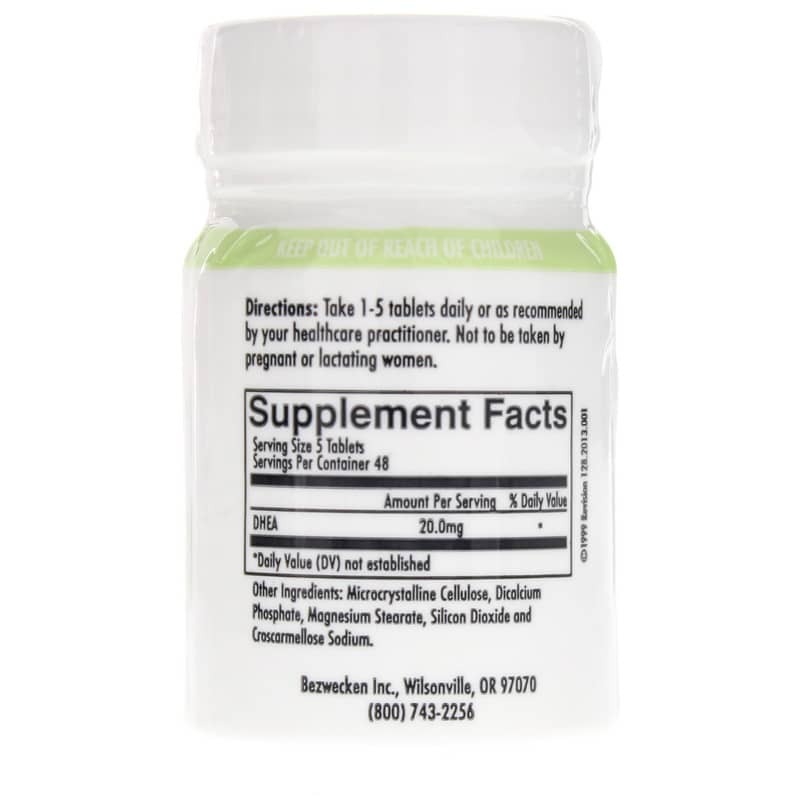 It is used by the body in making hormones such as testosterone and estrogen. Because of DHEA's role in the production of hormones, it is used by some to help fight the effects of aging. It is recommended that adults take 1 to 5 pellets per day or as recommended by a healthcare professional. Other Ingredients: microcrystalline cellulose, dicalcium phosphate, magnesium stearate, silicon dioxide, croscarmellose sodium. Adults: Take 1 to 5 pellets daily or as recommended by a healthcare professional.